Twitter is no longer about what someone had for lunch. It's a valuable tool for making quota. Sales 2.0 is here to stay. 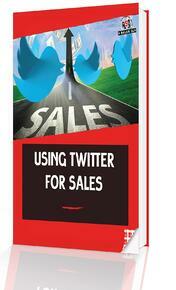 Learning how to use Twitter is no longer a competitive advantage but a MUST for successful salespeople.